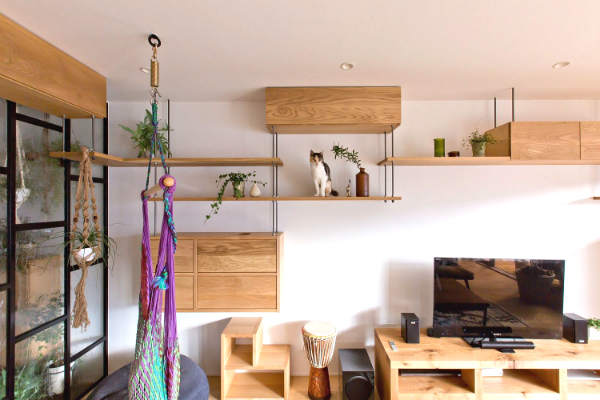 A lucky cat in Japan with owners who believe it’s part of their family just had an entire 915 square feet apartment remodeled to accommodate its needs. 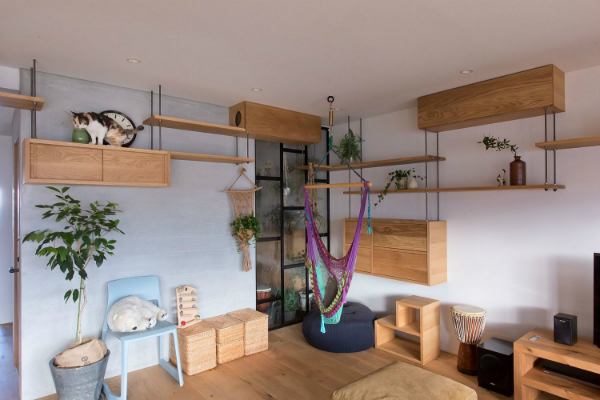 Despite the space constraints, the apartment’s remodelers ALTS Design Office has managed to redesign it for little paws to patter from room to room. 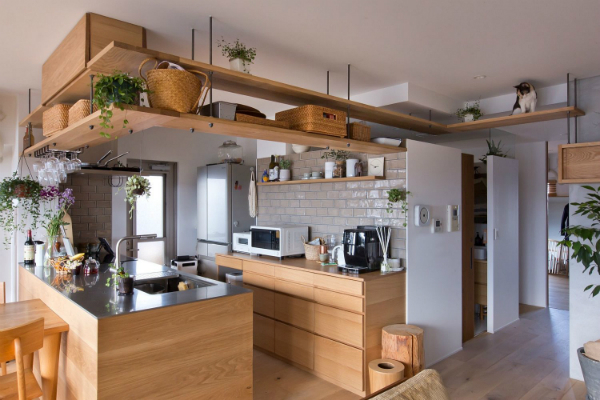 Floating planks, shelves, and cabinets, have been installed on the walls to make cat walkways that also help to maximize space. 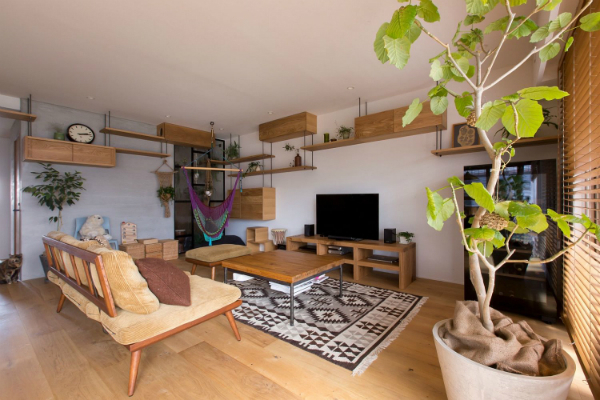 Scroll down for some pictures below, and visit here to see more. Do you think this furry friend is one cool cat?